Most feed handling processes require delicate handling. For animal, aqua and pet foods cannot be distressed in any significant way as they are very delicate. For delicate products like these breakage affects salability and packaging. 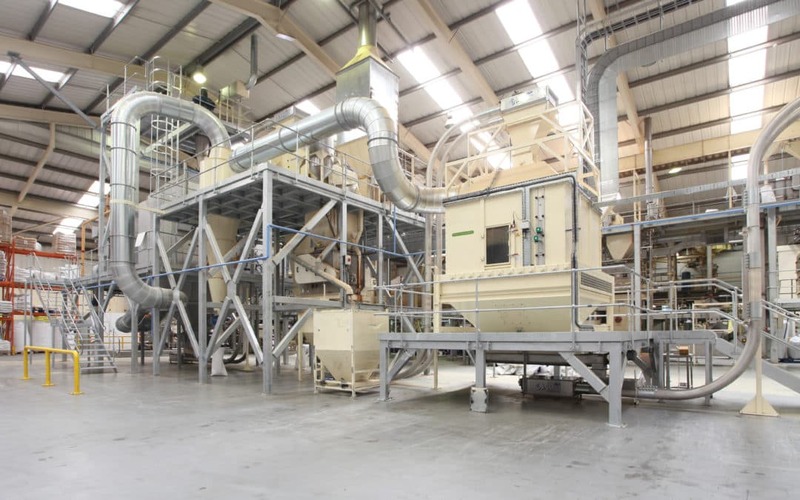 For the feed processing industry, we also know that maintaining proportionate mix blends of batches as the move through a natural food conveyor system is essential to success. This presents many issues as ingredients can be of variable densities and granularity leading to separation issues that can affect proportional accuracy. Fortunately, cable and tube conveyor systems present a definitive solution to such issues as batch loads are contained in sealed buckets that move all batch ingredients without wastage, separation or damage. Can pre-batched loads include flake, powder or wet materials? Yes. Our feed conveyor system is designed to move materials in all forms including flake, powder and wet forms. Are cable & tube feed conveyors safe and sanitary? Yes. The enclosed tube environment keeps feed materials clean and safe while in transit. Enclosed tubes also serve to keep wastage low and your plant clean.